The incumbent will be responsible for preparing and verifying prescriptions and providing his or her expertise as a resource person to physicians and nurses. He or she will be required to participate in clinical and patient teaching activities and play the role of pharmacist on a regional basis. He or she will also be responsible for performing all other tasks related to the position of pharmacist. 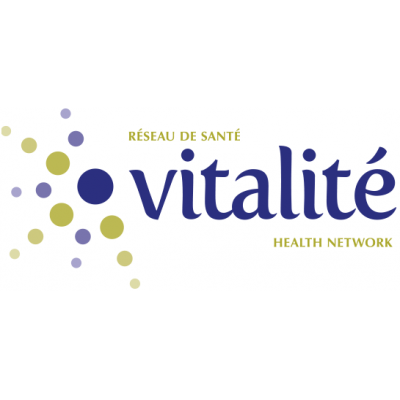 He or she could be asked to work in other facilities of Vitalité Health Network, Zone 4 depending on operational requirements .